Professional angler Tony Roach will give a fishing seminar at the Iowa Boat, RV and Vacation Show this weekend at the UNI-Dome in Cedar Falls. Kevin Barnes will be providing entertainment at the Iowa Boat, RV and Vacation Show at the UNI-Dome this weekend. CEDAR FALLS — The great outdoors moves indoors Friday through Sunday when the 31st annual Iowa Boat, RV and Vacation Show takes over the UNI-Dome and McLeod Center on the University of Northern Iowa campus. The show features more than 25 marine and recreational vehicle dealers with their newest models on display at preseason prices and close-out units at discounted prices, along with a wide range of accessories. There will be plenty of other shopping opportunities for everything from fishing tackle to truck accessories and golf cars. Visitors can check out vacation options and make reservations with campgrounds, family resorts, fishing camps in the U.S. and Canada, Lake Michigan sportfishing charters and other tourism destinations. 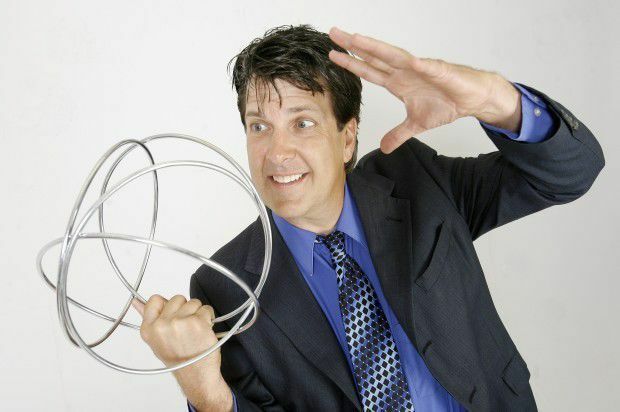 Entertainment will be provided by Cedar Falls native Kevin Barnes, a traveling magician who has performed internationally, including more than 11,000 shows in Las Vegas. Show patrons can also pick up a few tips from expert anglers at one of the 11 seminars that will take place throughout the weekend. 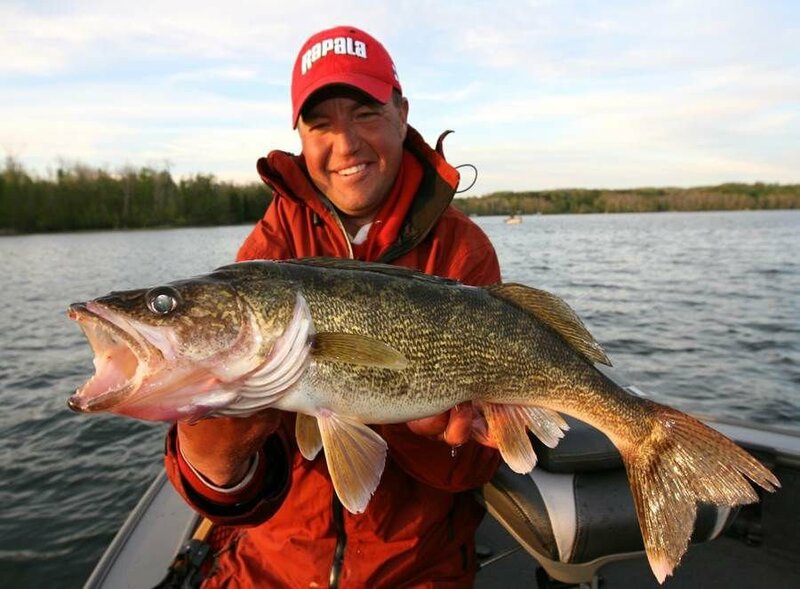 Terry Tuma will talk about ice fishing for panfish, Tony Roach will share his expertise on walleye fishing and Cole Herb and Andy Sommerfelt will offer tips on bass fishing. Show hours are 3 to 9 p.m. Friday, 10 a.m. to 8 p.m. Saturday and 11 a.m. to 4 p.m. Sunday. Admission is $7, with youths age 12 and younger free. Parking is free. Discounted tickets are available online at www.iowaboatandrvshow.com.